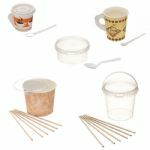 Autumn is the time that cravings for toffee apples, candy floss, warming soups and stews are re-kindled. 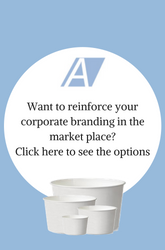 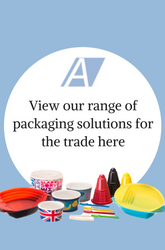 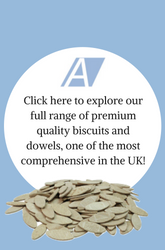 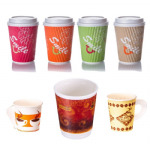 Whatever your food choice we have the packaging solutions listed here. 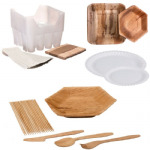 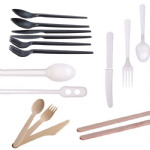 A range of wooden and plastic cutlery, chipforks and utensils in convenient pack sizes. 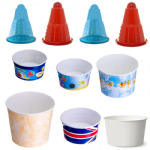 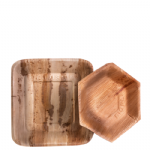 A wonderful assortment of versatile dessert containers for every age group and occassion. 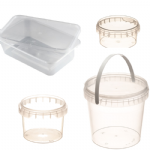 A selection of containers and lids including Pudding Basins suitable for heating and storing a variety of foods. 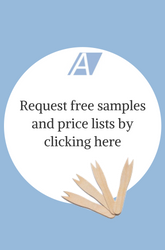 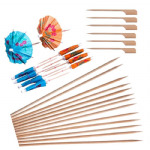 A selection of hard to find products from Paper Parasols, Applicators and Bamboo Skewers to Toffee Apple Sticks and Wrappers. 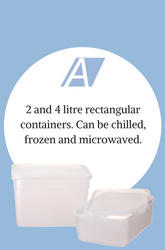 The ideal solution for lunch boxes, parties, picnics and days out. 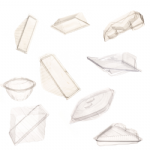 Our Snack Time range are all made from clear PVC with positive snap closures. 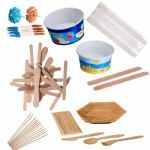 Whether it be picnics in the park, barbeques at home or simply making ice lollies to keep everyone cool, we have everything you need here!